How was this week's episode NOT a Failed Franchise? That's right in the year 1996 Charlie Sheen uncovered a global alien conspiracy in the cult film The Arrival. (Not the one with Amy Adams...not the good one.) Two years later the world got the not such hit, straight to VHS flick Arrival 2: The Second Arrival! Your Franchise Friends, Kate & Tyler, stuck out through both these films and are ready to grace your ears with a great discussion! Who would think that a story of Dragons and Fantasy lore could go down in flames so hard! 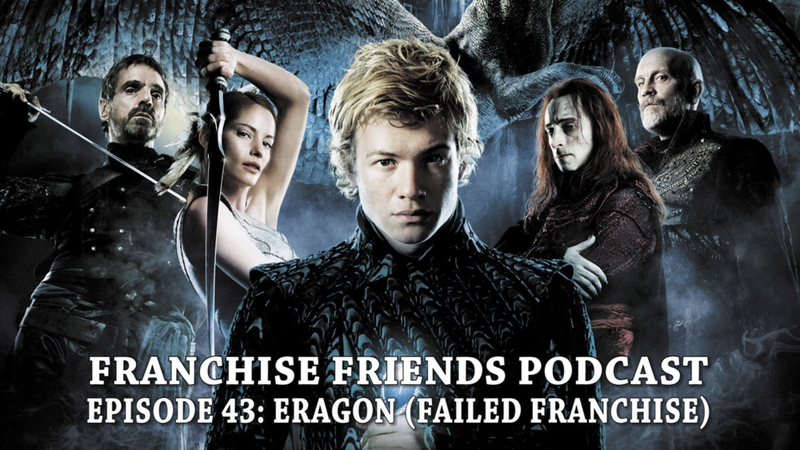 This week your Franchise Friends, Kate (@KateStrolls) & Tyler (@TyCostill), discuss the 2006 disaster ERAGON for this week's Failed Franchise! This week your Franchise Friends, Kate & Tyler, roll the dice and take a chance on the Ocean's Trilogy! Listen in while they discuss Ocean's 11, 12, & 13! RUN! It's 1998's GODZILLA! 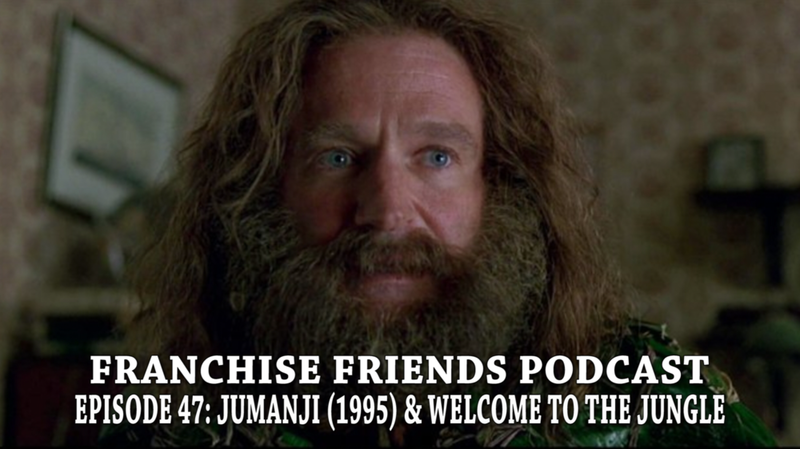 Your Franchise Friends, Kate (@KateStrolls) & Tyler (@TyCostill), sink their teeth into the monster flop from the late 90s in this week's FAILED FRANCHISE EPISODE! Your Franchise Friends, Kate & Tyler, are back and keeping things spooky for October! This week they cover three films now streaming online from the master horror author, Stephen King! They're Streamin King!!!! Get it?!?!? Life in plastic is fantastic! Your Franchise Friends, Kate & Tyler, cover the horrifying, doll-killing Chucky Movies! Bride of Chucky, Seed of Chucky, Curse of Chucky, & Cult of Chucky are all covered on this Halloween special of the Franchise Friends Podcast!